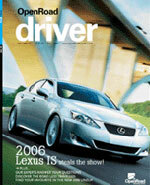 We love cars and we love life. 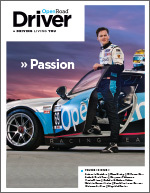 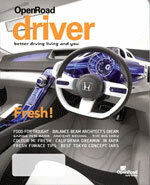 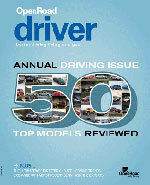 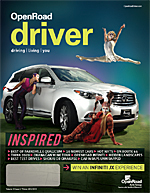 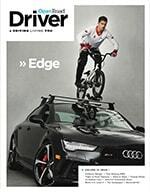 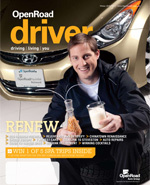 At OpenRoad Driver Magazine we explore better ways to experience our passions – driving, living and you. 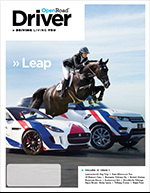 We are committed to creating an outstanding magazine and delivering on our promise: to inform, entertain and inspire you. 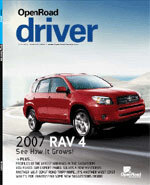 Whether you take the long and winding road or maybe life in the passing lane, OpenRoad Driver takes the journey with you. 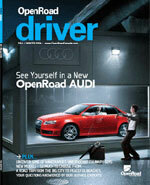 For more information please contact sales@openroaddriver.com.